Ji.hlava Academy is an educational, networking and inspiring platform open to experienced talents representing various elements in non-fiction contemporary cinema. Over the course of five days, Ji.hlava Academy will offer a creative lab for those dedicated to make, reflect upon or share contemporary films – directors, cinematographers, editors, producers and visual artists, but also film and art critics and festival programmers; for those who are observing and broadening limits of visual style, authorial approach or audience perception. The programme consists of lectures, talks, discussions and screenings - and is accessible only for selected participants. Some parts of the programme will be open to all participants; some will be carefully tailored for each participant or participated film/project. You can apply with your finished film, with a film in the shooting or editing stage or with a realised or not-realised visual art project. You can apply as an individual or as a film crew (director, editor, cinematographer, producer - up to three participants for one film/project). You can apply as festival programmers or film critics who want to share and deepen their ability to reflect upon artistic work. The call is open also to students although experienced applicants are preferred. We prefer filmmakers/visual artists with one finished film/project, realized after finishing their film/art studies. We prefer festival programmers with two years of experience with film curatorship and film critics with two years of experience in cooperating with print or online media. Anja Salomonowitz is a Vienna-based filmmaker. In her films she has developed a visual language that combines elements of documentary film-making, classical narrative and challenges to politics and society. Her films have gained international recognition and won numerous film awards; they have also been cited as references in literature on documentary film-making. In 2014, she was the chairlady of dok.at, the Austrian Documentary Film Alliance, and in 2016 she was chairlady of the Austrian Directors Association. Anja Salomonowitz has three sons. She studied film in Vienna and Berlin, honed her craft as an assistant to Ulrich Seidl and elsewhere. Last year, 2016, she staged the theatre piece The boy has to be circumcised in Vienna. She frequently gives lectures on the topic of artistic documentary film, for example at the Aalto University in Helsinki (Department for Film and Television), at the Academy of Fine Arts Vienna. 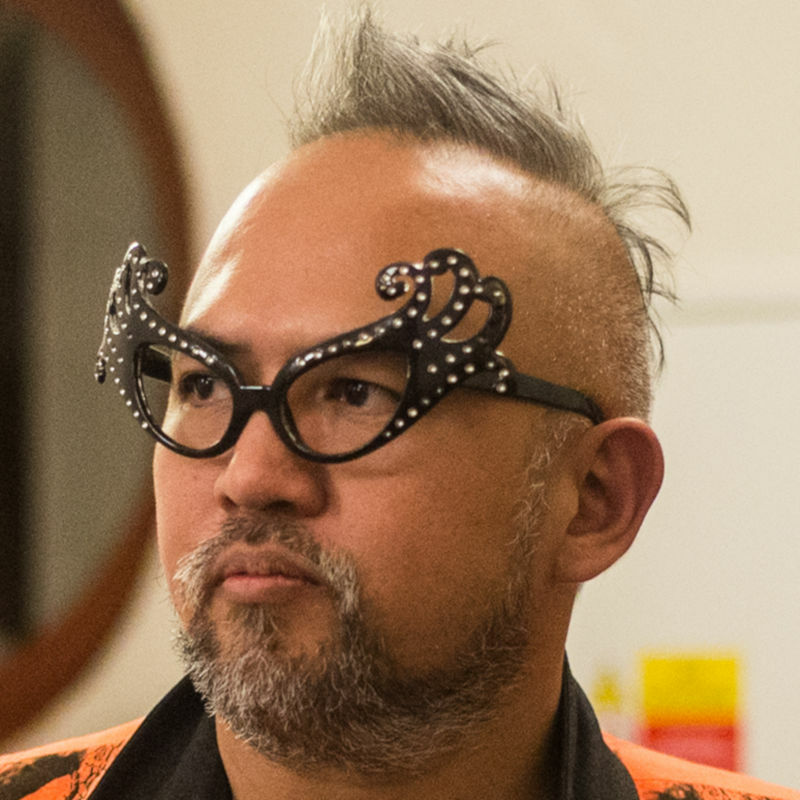 Khavn De La Cruz is a very outspoken, experimental filmmaker with an unstoppable desire to explore and cross boundaries. Most of his films were presented in international film festivals and received numerous prizes. He is the president of the independent film company Filmless Films and and was director of .MOV, the first digital film festival in the Philippines. Besides of being filmmaker, Khavn also writes poetry and fiction and composes music.